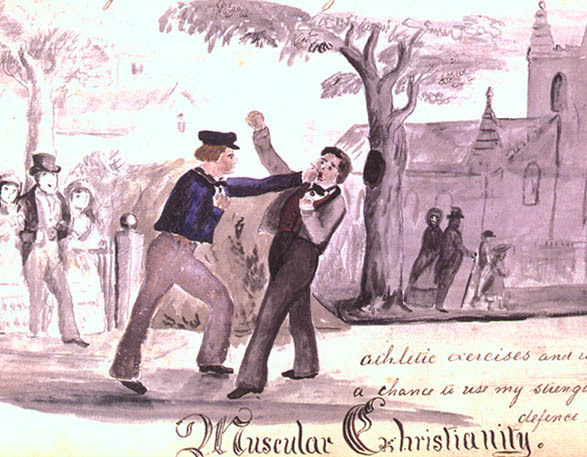 I was intrigued by a research paper from Leeds University (UK) and Christians in Sport: The Development of Muscular Christianity in Victorian Britain and Beyond. You can read the full text here. It seems the term “muscular Christianity” was coined in the 1850s in a review of a novel by Anglican priest and author, Charles Kingsley. Across the Atlantic, Theodore Roosevelt was a keen advocate. It was an age where industry was mechanising many processes, leaving working people more time for leisure than before. There were also threats of war with several nations, and key voices of the day proclaimed the need to raise up young future leaders. These, they said, needed to combine the moral character of Christianity with physical strength and fitness. The writers of the research paper discuss the role of Muscular Christianity thinking in, for example, the foundation of the Young Men’s Christian Association (YMCA) and even the modern Olympic Games, begun by Baron de Coubertin in 1896. They also cover opposition to the concept by equally weighty figures like the poet Gerard Manley Hopkins, who foresaw the physical emphasis outstripping morality and the aspects of the heart. The ideals of ‘Muscular Christianity’ were taken up by a number of Evangelical groups in Victorian and Edwardian times. They recognised the compatibility of sport and Christianity, but their ethos differed from Kingsley’s, which was largely liberal and high Church. As evangelicals, they emphasised that sport, though a valid recreational activity, must come second to gospel ministry. A shining example is Eric Liddell, Olympic athlete, international rugby player, and Christian missionary. His story became widely known through the Oscar-winning film Chariots of Fire (1981). He was born in 1902 in Tianjin, China, son of a Church of Scotland missionary. At school in England he showed great athletic ability, and was the fastest man in Scotland by the time he was a student; he was nicknamed “the Flying Scotsman”, after a locomotive. 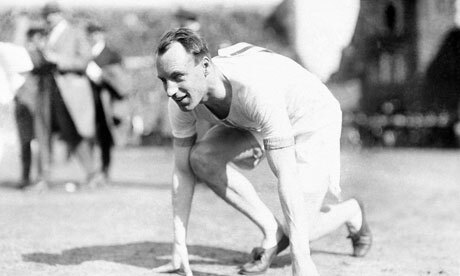 Selected for the 1924 Paris Olympics, Liddell made headlines by refusing to run in a 100 metres heat on Sunday, on conscience grounds. He was forced to withdraw from his best event. A compromise agreement let him race in the 400 metres. As he went to the starting blocks for the final, an American team masseur slipped a piece of paper into his hand with a the words: “Those who honour me I will honour” (1 Samuel 2:30). Liddell ran and won Olympic gold – but also the respect and admiration of millions. 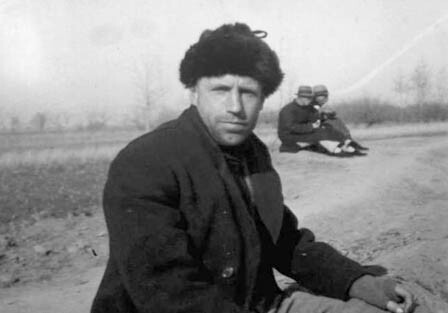 Liddell returned to China and from 1925-43 was a missionary in Hebei province, a region of great poverty but also great danger from Japanese aggression in the run-up to World War 2. He taught in schools, coaching boys in Christian truth and in sport, and helped design a sports stadium, where he continued to run when he could. His physical toughness and discipline were matched by iron principles. When the Japanese were attacking China, Liddell rescued two wounded Chinese soldiers, despite the significant risk involved. He refused to travel with an armed guard when visiting the sick and needy, even though he could have been shot on sight. Relying on a gun instead of God was not acceptable to him. The situation grew so dangerous that the British government advised its nationals to leave the country. Liddell’s family left, but he stayed to work at a mission station set up to help the poor. In 1943 he was interned by the Japanese in a large camp at Weifang. When British Prime Minister Winston Churchill heard of it, he used his influence to secure Liddell’s freedom in a prisoner exchange. But Liddell declined and instead offered his place to a pregnant woman who was also in the camp, so that not only she but also her unborn child might be spared. This decision was especially costly since he had a wife and three daughters he had not seen in well over a year. However, Liddell’s health was failing. What he did not know was that he had developed an inoperable brain tumour. Even so, he served tirelessly at the camp (this link gives more details). He sorted arguments by refereeing a football or hockey match! He did all he could to keep men and boys in good physical shape. He died in 1945, honoured by all, and was buried behind the officers’ quarters. His grave was only rediscovered in 1989. It should be noted that the Muscular Christianity ethos had serious flaws, gaps in its thinking, which could be exploited to take the movement down a wrong road. Read this well-researched piece on The Brutal Legacy of the Muscular Christian Movement. Have you read Catherine Booth’s ‘Aggressive Christianity’ from the same era? Saw this and your article on Eric Liddell. 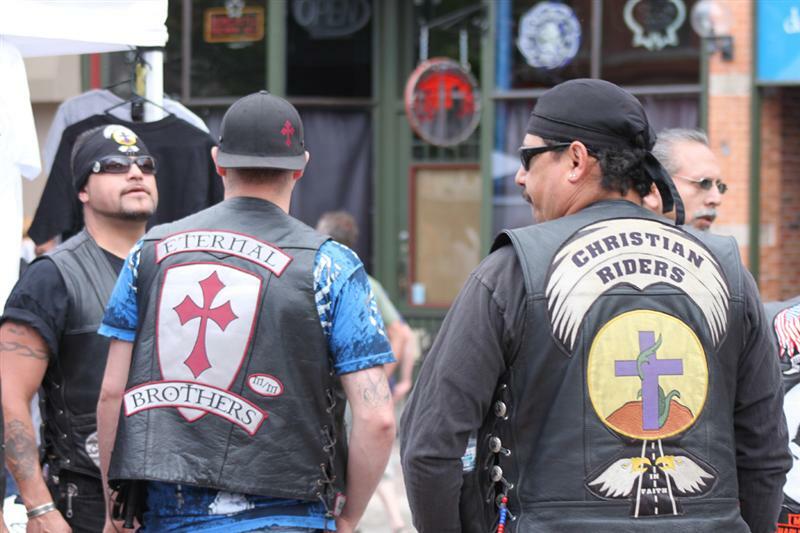 I also ran into Muscular Christianity recently and was quite intrigued. I blogging about it right now trying to learn something about Men’s Ministry from this movement. I will check out the article you speak of here. Looks like we share a desire to learn about ministry from a study of the past. I look forward to reading more of your work. Interesting idea, and obviously we are looking at something historical. Maintaining the body temple is mandated, and yet at what point does this become less wholesome? At what point does it become aggressive, arrogant and about a personal pride. We can so easily displace the Christ within with inflated ideas about ourselves! There is a fair bit of narcissim in the culture today. Not to mention the vigilante overtones. IT looks threatening/provocative to me to see ranks of muscular men, in a kind of identikit outfit out in public. I cultivate bodily health, out of respect for the body I have been given and the love of the Father who created me. I think there is a case for more Christians to be supported to cultivate higher levels of health – consider the Seventh Day Adventists who have some of the most impressive longevity stats currently. Err, I think I’m rambling, thanks for the opportunity to comment. Peace to all.